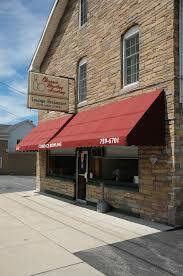 So far, Discover Main Street Clarence has told you where to get some cool cards and flowers, sweets and even gifts. By now, you got the basics covered for a great Valentine’s Day. Of course, going out for dinner is a “can’t miss,” but also doing something casual can be just as fun. If you are looking for something mellow or relaxing you might want to visit these places on Valentine’s Day on Main Street in Clarence. 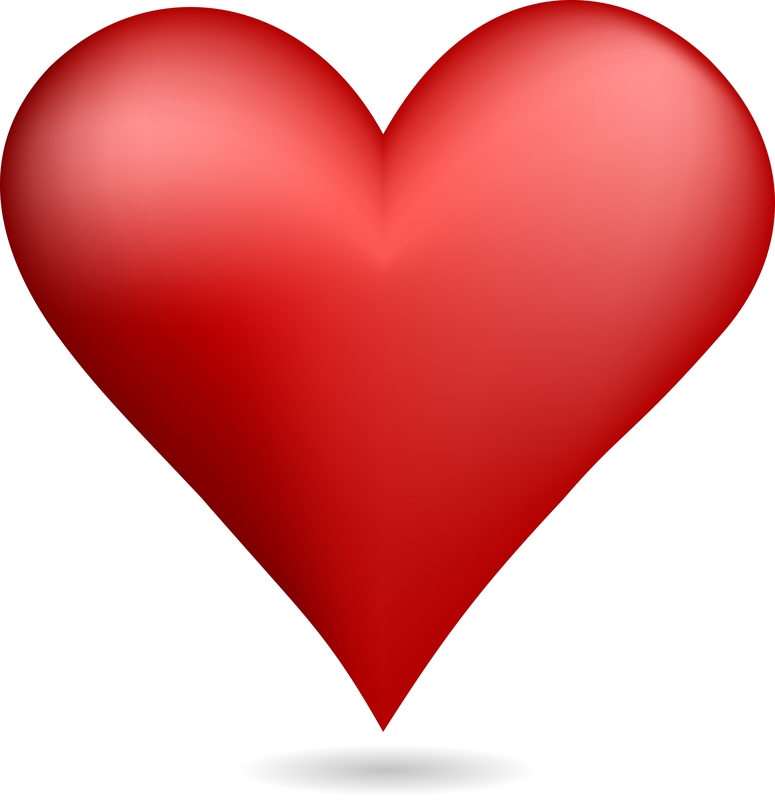 Bison Billiards, 8216 Main Street – Bring your Valentine’s date to Bison Billiards for a few games of pool and fun. Clarence Bowling Academy, 10718 Main Street – The cozy lil’ bowling alley and bar is an awesome place to bring your date this holiday. Clarence Country Donuts, 10446 Main Street – Located at the top of the Hollow, they keep it simple: hand made donuts and coffee. Goodrich Coffee & Tea, 9450 Main Street – Pay this coffee shop a visit and enjoy their fresh and healthy coffee and food. A relaxing place for conversation. Here’s our Discover Main Street video about Goodrich Coffee & Tea. 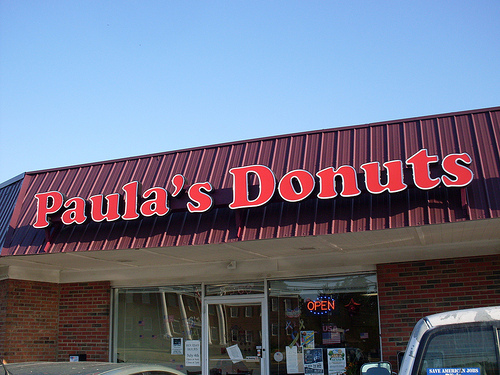 Paula’s Donuts, 8560 Main Street – This place is a Buffalo institution. Voted #1 donuts by readers of Buffalo Spree magazine. Van Gogh on the Rocks, 10255 Main Street – In a group setting, Van Gogh’s instructors will teach you step-by-step how to create a wonderful painting…all while enjoying some cocktails. Previous Previous post: Discover Main Street Clarence Valentine’s Day Guide: the gifts!! !